Ram debuted its new full-size pickup in Detroit. The new truck contains several innovations, including a large infotainment screen and a new hybrid drivetrain offering. It’s set to do battle this year with the Ford F-150 and the Chevy Silverado. DETROIT — At the 2018 Detroit auto show on Monday, Ram pulled the cover off its new 1500 full-size pickups. Fiat Chrysler Automobiles’ newest vehicle competes with the refreshed Ford F-150 and the all-new Chevy Silverado. 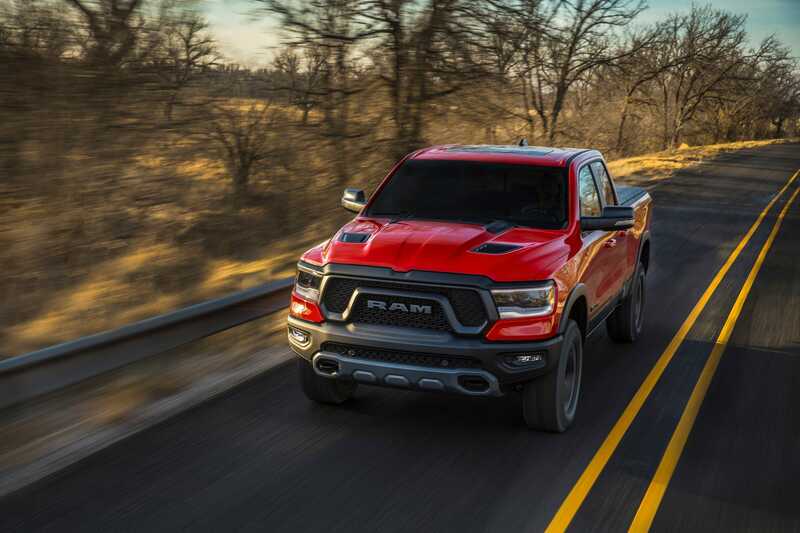 “The all-new 2019 Ram 1500 delivers a no-compromise approach to the full-size truck segment with strength, durability, technology and efficiency,” Ram chief Mike Manley said in a statement.